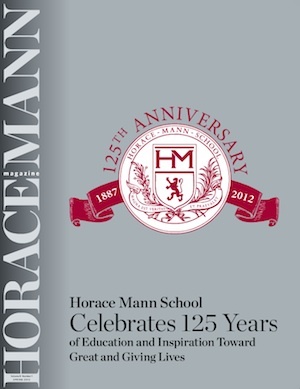 The spring 2014 edition of Horace Mann Magazine contained a regrettable error in an announcement of Horace Mann School’s upcoming Homecoming and Reunion event to take place on September 20, 2014. The announcement inadvertently noted that the day would include a Barbecue Luncheon on Clark Field. We extend this note to assure all alumni and everyone hurt by this grievous error that this was by no means intentional. 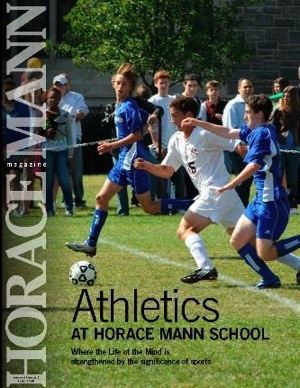 The name referred to was removed from the field in June, 2012, and all references in all of the school’s literature and announcements, including athletic scheduling announcements, describe this area of campus as Main Field. 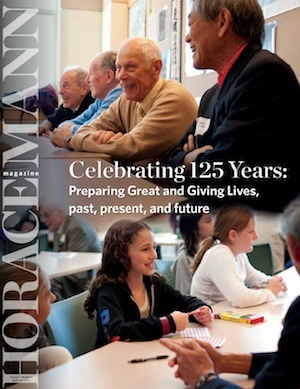 This inexcusable mistake occurred because a template used for previous Homecoming and Reunion announcements on the opening inside cover of each magazine was reproduced in the layout of the current issue, as it had appeared in the spring 2012 issue of Horace Mann Magazine. 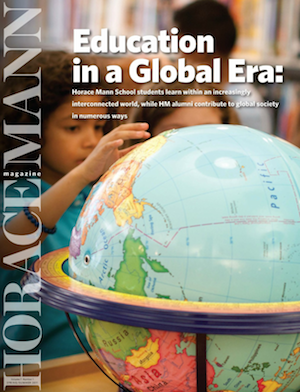 In fact, the current issue is the first published since that time, in part, to give our school and the entire Horace Mann School community the opportunity to absorb and respond to the revelations of abuse at this school in decades past that emerged shortly after the publication of that last 2012 issue of Horace Mann Magazine. 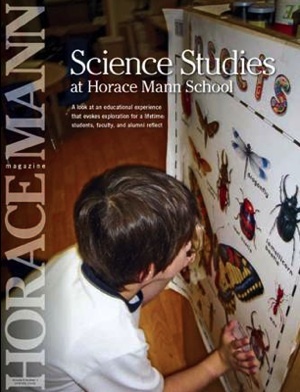 In producing the spring 2014 Horace Mann Magazine great care was taken to present our readers with a redesigned issue that reports on programs and innovations at Horace Mann School that have advanced HM’s efforts concerning diversity, STEM education, and more. 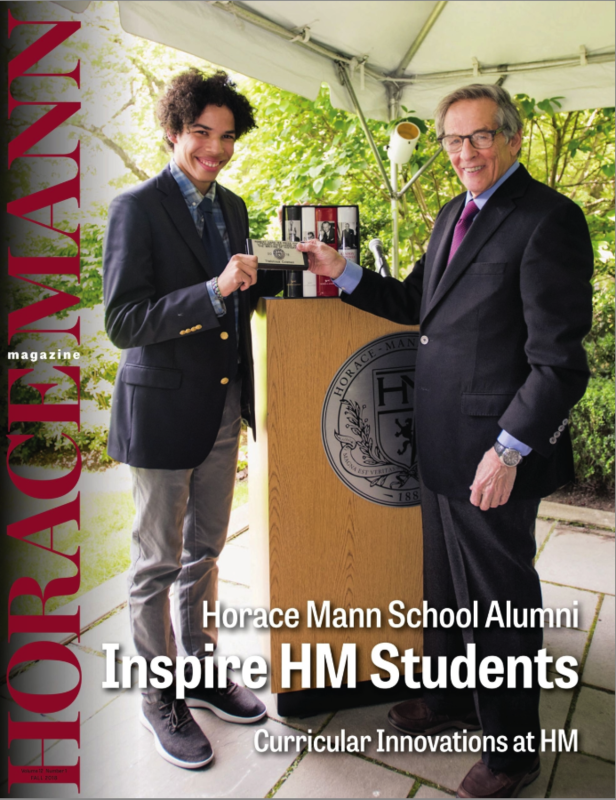 This issue also includes articles that celebrate the journeys of a group of young alumni who are translating their Horace Mann School education into meaningful and exciting pursuits. 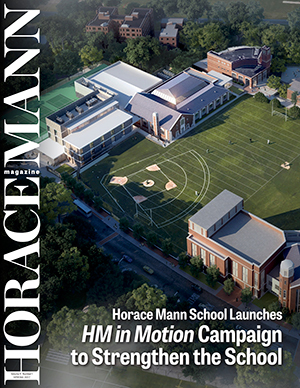 This was an edition intended to advance the careful and considered healing process with which Horace Mann School remains engaged. 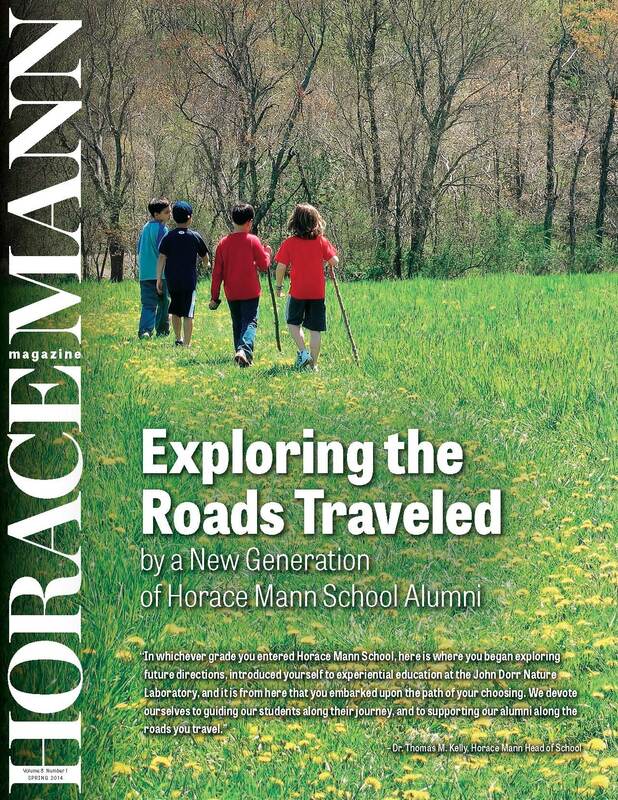 We deeply regret that one fully-unintentional yet egregious error remains in the spring 2014 Horace Mann Magazine: the name of a field that, out of great consideration for all HM alumni of decades past, as well as consideration for our current and future students, is found nowhere else at Horace Mann School. 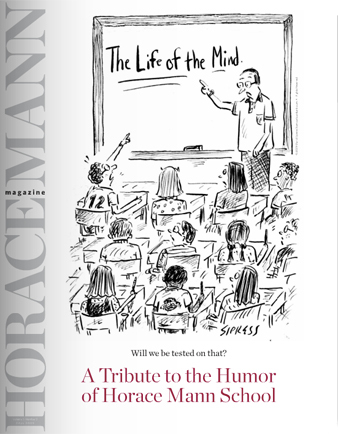 As the magazine’s editor I, Ruth Seligman, take sole responsibility for this error. 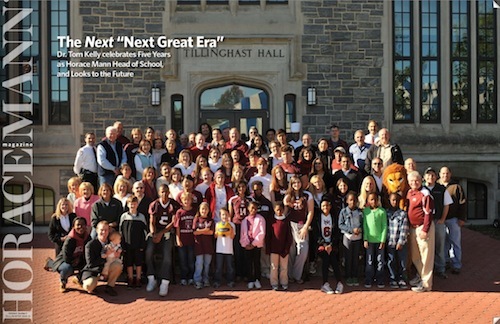 In applying meticulous attention to this issue’s interviews, content and images, as well as to the Class Notes and News of the School sections that inform and unite alumni and the entire HM community, I approved a previously-employed layout, and wrongly focused on the “Reunions” section of that announcement page, in order to update the years of the upcoming Class Reunions. 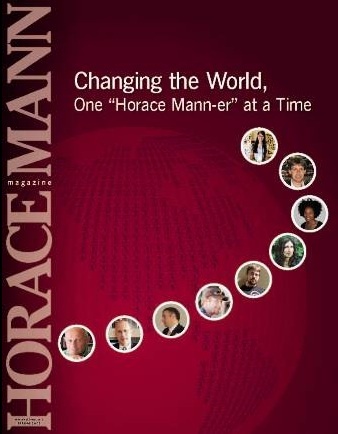 This error has been corrected in the online version of Horace Mann Magazine that can be found by clicking on “Media Gallery”, Print Publications, Horace Mann Magazine or at this link: http://www.nxtbook.com/nxtbooks/recreative/horacemannmagazine_spring2014/Unfortunately, this mistake cannot be corrected in the print editions that have been mailed to all members of the Horace Mann School community. 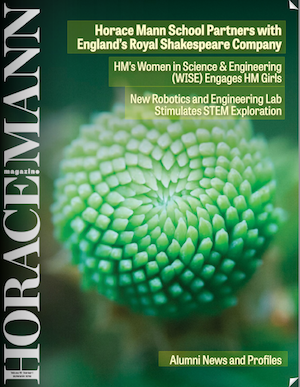 However, a print copy of this explanatory note, along with a letter from Dr. Kelly, will be in the mail shortly. 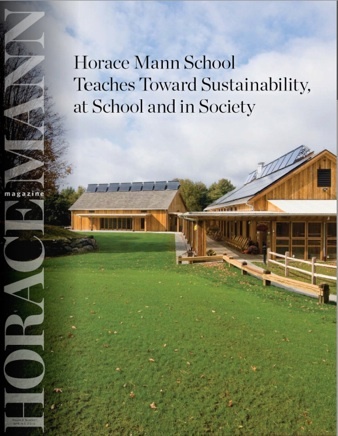 I deeply regret this error, which was in no means meant to show insensitivity to the victims from Horace Mann School’s earlier years. To the entire HM community, please be assured that these words will not appear in print again, as they do not currently appear anywhere throughout the HM campus.